In our family-friendly hotel we have kept up Bavarian hospitality for four generation already. And in the truest sense of the word on the "highest" level. We do our utmost to offer the entire family relaxation and adventure in a family-friendly hotel. That's the mission we and our experienced staff strive for every day. 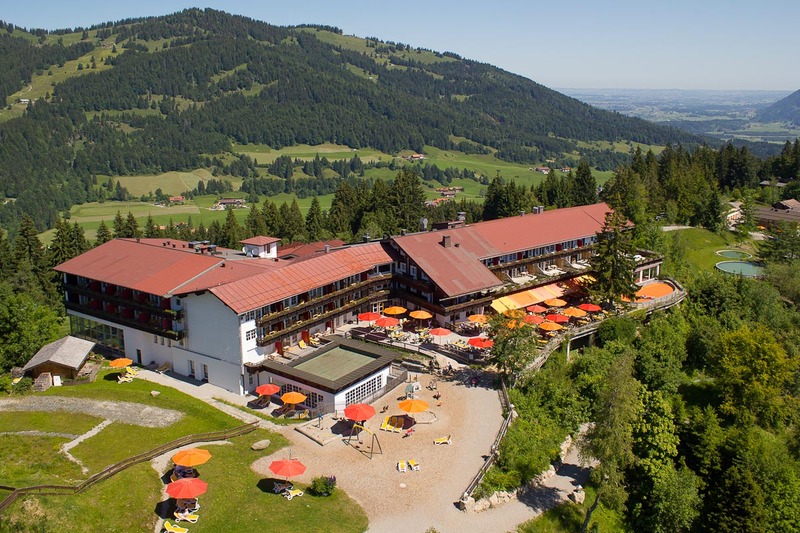 Our quality mark stands for the high service quality on the Allgäuer Berghof and makes us one of the best family-friendly hotels in Germany. With us you can expect a perfect holiday with child care & entertainment, fun and relaxation for the entire family. As proven specialists for family holidays in the Allgäu we know what's most important for families. That's why we pay a lot of attention to the highest quality in the field of service, facilities, safety and interior: whether it concerns child care, the ski school or our lovingly decorated rooms. Our quality marks and awards confirm, that we still get a little bit closer to our goal every day. We are constantly expanding the facilities for you, to make you feel even more comfortable during your holiday in the Allgäu. Guaranteed perfect training and service in our hotel ski school, MiKas ZIMI-Club, managed by two certified ski instructors. Winner of the Ski Star Award of the special interest magazine "TopHotel" in the category "Ski Service"
Excellent child care and plenty of space for the youngest ones make us a popular and known baby hotel in Bavaria. We have a baby lounge, a "Zwergerlreich" and a toddler playground. Especially for tiny tots.